Ever wondered where a degree in planning could take you? For one group of students, it’s already led them to seven cities in two countries in one month. Last year’s International Planning Tour visited places as diverse as jam-packed Kyoto, Japan, and Portland, USA – known among students as “one of the best-planned cities in the world”. Third-year Bachelor of Urban, Rural and Environmental Planning student Leah Morris can now attest to that. Plus, she’d add Detroit to the list of inspiring American cities. Three years ago America’s most populous city was declared bankrupt, with debts of $18.5 million. Today, Leah said it’s the perfect case study of boom to bust to boom again. 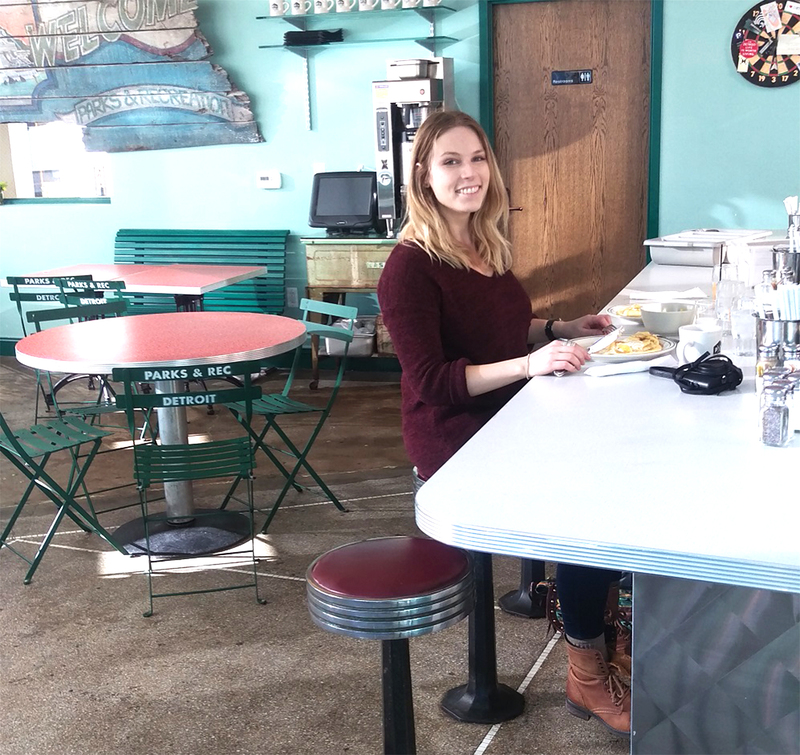 “Detroit was really cool, we all wish we had have spent more time there,” she said. 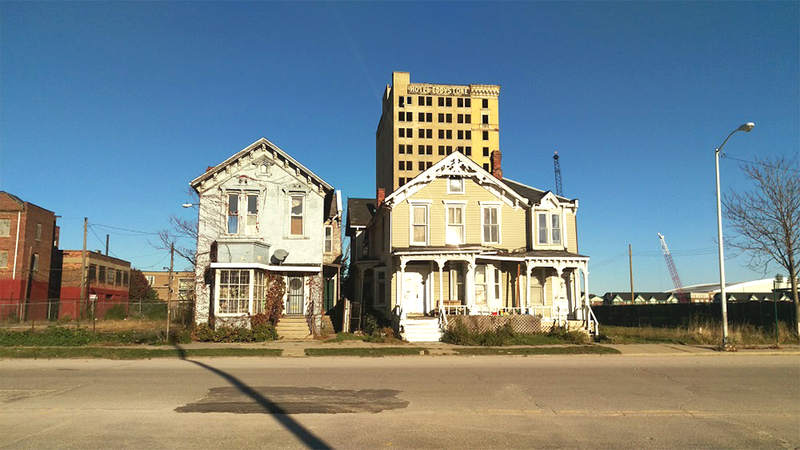 Detroit, from boom to bust to boom again. 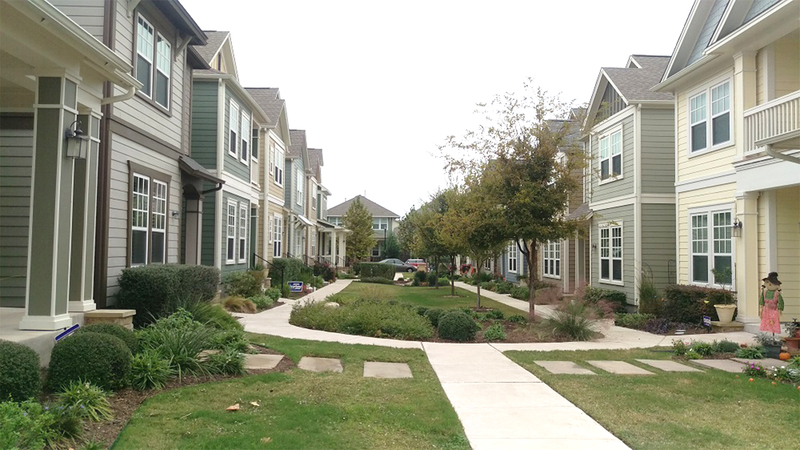 Leah said despite falling in love with Japan, its culture and its people, one of the biggest eye openers of the tour for her was visiting a residential estate in Austin, built on an old airport site just 10 minutes from the city. 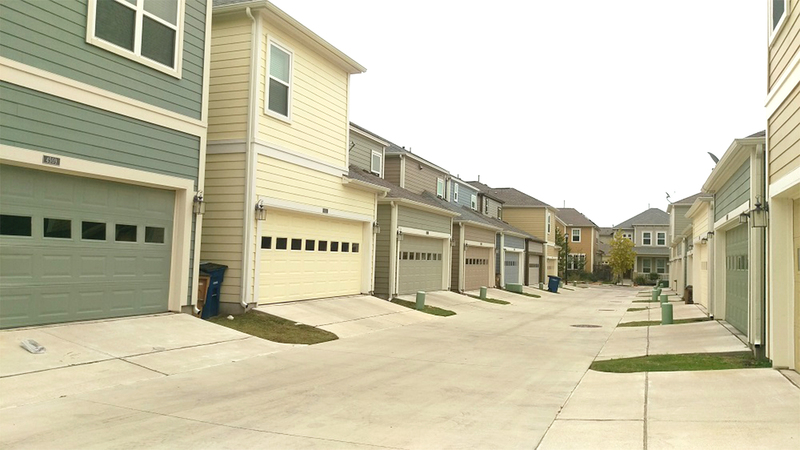 “In Austin the development included housing, parks, shared spaces – some shared backyards and front yards. All the garages were at the rear of the homes, so the cars and bins were hidden behind. And there was a real diversity of housing, from entry level homes to multi-storey apartments to high-end custom builds. All the houses complimented each other but they weren’t the same – they weren’t cookie cutter designs. “In Bendigo we’re also trying to create 10-minute communities like this. They are essentially diverse neighbourhoods within a close distance to activity centres which include features like shopping facilities, open recreational spaces, public transport stops and walking and cycling infrastructure, but we’re not quite there yet,” she said. For Leah, the development was also visually inspiring. “I originally studied interior design,” she said. “I’ve always been a very creative, artistic person. I was working at a small design firm and living in Melbourne. Interior design is very competitive, and because it’s a luxury item, if there’s a downturn in the building industry, it’s one of the first things to go. In her first year of studies Leah was awarded the university’s Most Promising First Year Student prize. Last year, she added the overseas tour to her list of uni highlights. Lecturers are now planning the 2016 International Planning Tour, with South America in their sights. 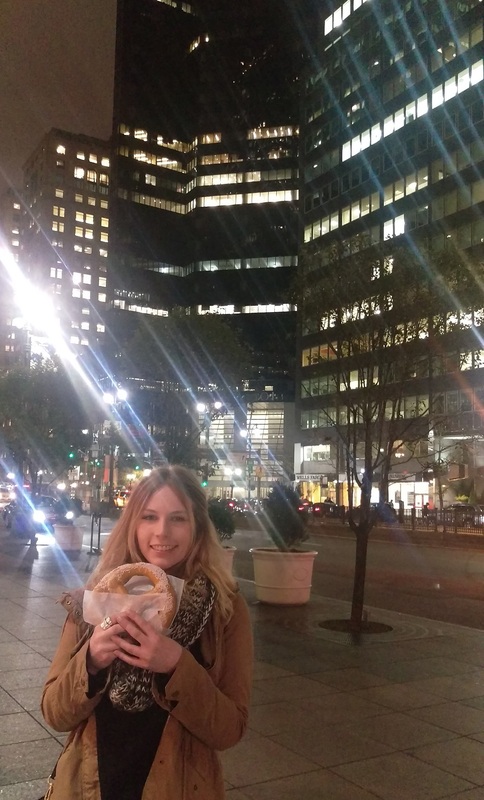 Leah, with Big Pretzel in the Big Apple. 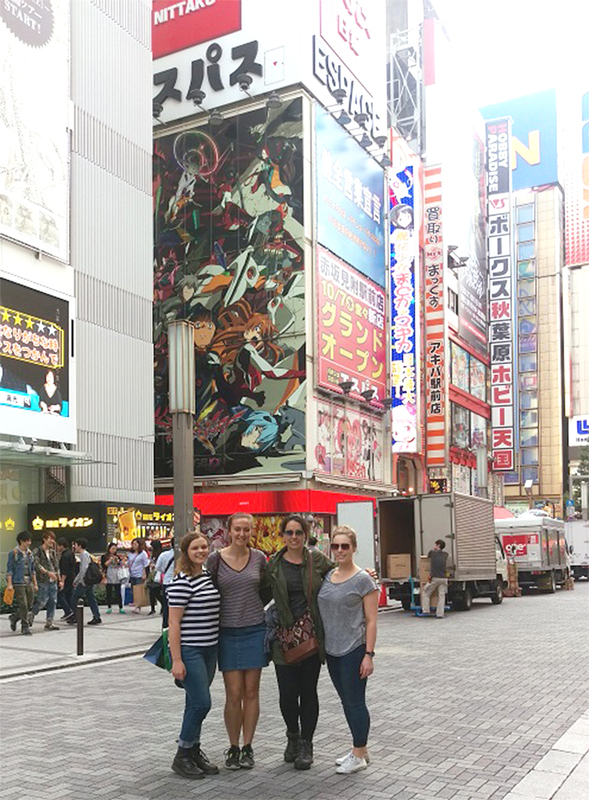 Leah and tour buddies in Tokyo.